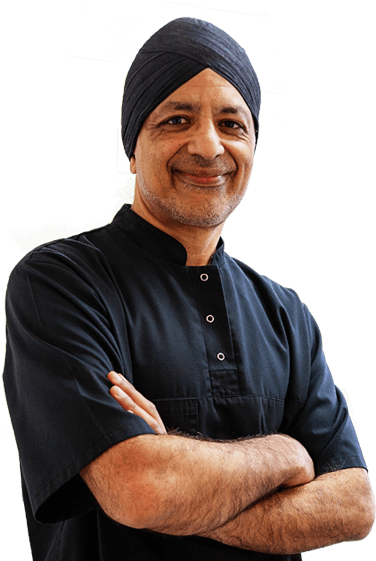 Are you looking for a private dentist near me in Amersham offering exceptional dentistry for patients who wish to have very high standards of care and service? If so, you are at the right place. At the Dental & Implant Centre, we offer a range of life-enhancing dental treatments that will make you want to smile again. Each of these treatments is aimed at restoring functionality, improving the appearance of your smile, and rejuvenating your appearance which may have been lost over time. Our highly-experienced team of Amersham Dentists is dedicated to giving you a beautiful, healthy-looking smile which will do wonders in boosting your self-confidence. Here are some of the treatments you can have at the Dental & Implant Centre. Dental Implants – These are artificial tooth roots made of titanium, and are ideal solutions to missing teeth problems. The titanium screws are placed into the jawbone and then attached to a tooth-coloured crown or bridge to give you a natural-looking smile. Teeth Whitening – Is a bleaching process that lightens discolouration of teeth and removes stains without removing any of the tooth surface. Crowns & Bridges – Dental crowns are used to cover the tooth above the gum line to restore its form and function; a crown is also used to protect the tooth structure underneath. On the other hand, a dental bridge includes a series of replacement teeth to close the gap caused by tooth loss. Veneers – These are very thin porcelain shells placed on the front part of affected teeth. Veneers offer cosmetic improvement for uneven, broken, or discoloured teeth. We both wish to thank you for your constant thoughtfulness, attention to detail and for always ensuring that treatment was not only as perfect as it could be, but that it was done with the least possible discomfort and disruption to the patients. We would also like to say that all the staff at your Centre have been most helpful, courteous and friendly. We both feel that the implants will give us tremendous confidence and make a very real difference to our future lives. May I take this opportunity of thanking you and all involved for the treatment I have received over the last year. Not all of it was pleasant but the professionalism of your whole team made the experience much more bearable. You thought I might need to make one last appointment with the receptionist. I will leave this entirely to you. If you need to see me again please let me know. Once again, thank you very much. I can eat again!